Refrigerators are necessary in a household to keep foods fresh and fulfill the need of cold beverage and ice. Especially with a deepfreeze, foods like meat, chicken and fish can be stored for a long time. 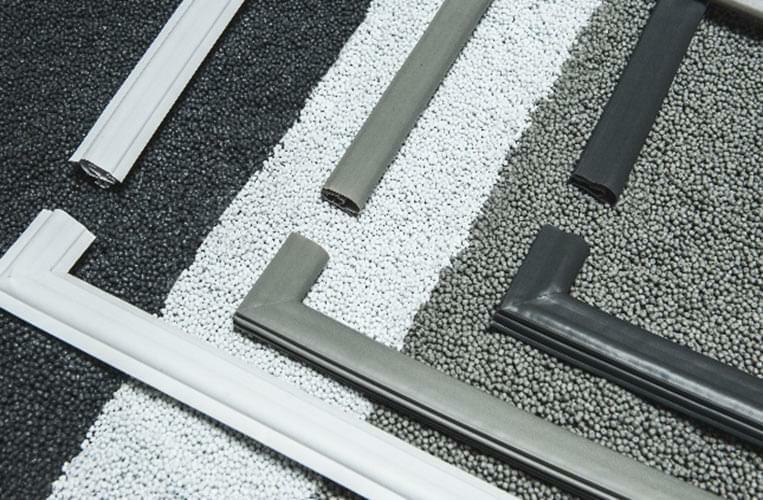 Generally PVC based gaskets are used in refrigerators to prevent heat transfer. But it causes trouble for producers and consumers because of the disadvantage associated with natural characteristics of PVC. TPE based refrigerator and deep freeze gaskets with or without magnet which are produced in our company allow easy usage and low heat transfer. 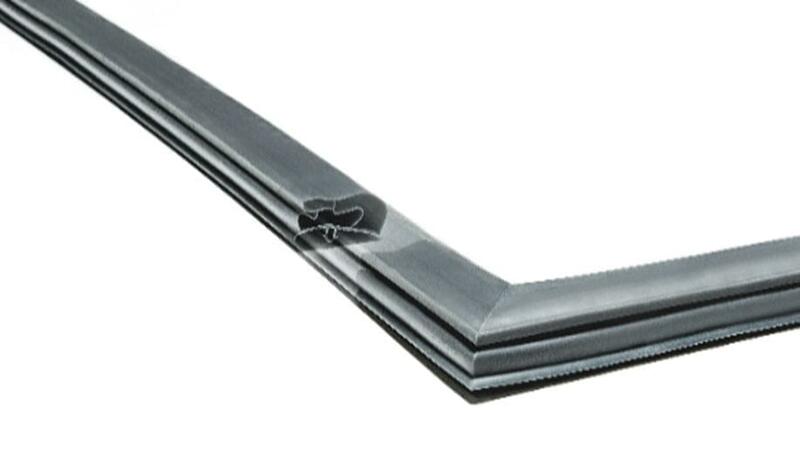 The softness comes from SEBS or EPDM based rubber and therefore hardening and tearing cannot be seen with time. It also preserves sealing capability without losing flexibility even in extremely low temperatures like -18°C because of built in rubber phase. TPE is suitable for usage with food products due to its chemical inertness. This is the reason for preference to use TPE instead of carcinogenic substances.